Equipped for a new lifestyle! 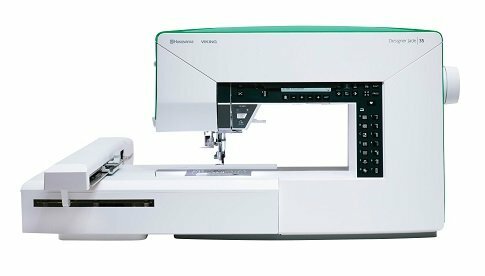 The DESIGNER JADE™ 35 sewing and embroidery machine features unique and smart design aesthetics. 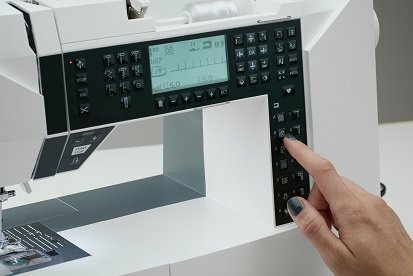 For a truly inspired lifestyle, the Embroidery Intro PC Software is included with purchase. So, once you get your hands on this machine, you can get any idea in motion! 200mm sewing space. Sew large quilts, home decor projects and garments easily. Large area to the right of the needle for wonderful ease of sewing.